As the tumultuous decade of the 1960s dissolved into the 1970, rock music began to find specialty poles. On one side, music began to mellow out a bit, with many acts finding heavy influence in country, bluegrass, and folk. On the other end of the spectrum is prog rock and the emerging heavy blues sound that would come to be known as heavy metal. 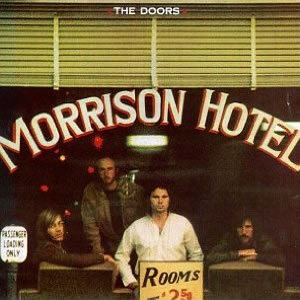 The Doors reverted to straightforward hard rock material on their fifth album, Morrison Hotel. While the album did revert to some forms of the group’s past mysticism, it is clear that the band had rededicated their musical direction towards blues-flavored rock n’ roll. 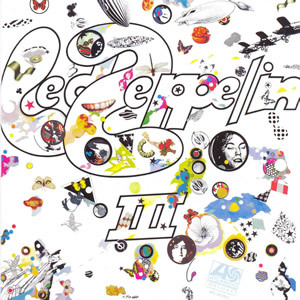 Led Zeppelin added a solid folk acoustic foundation on their third album, Led Zeppelin III. They achieved this while still progressing their heavy rock sound, resulting in a timeless classic that is a rich and diverse and has captured the group and their absolute peak. 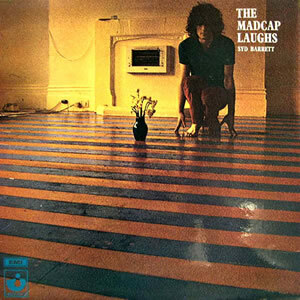 After being dismissed by Pink Floyd for his increasingly erratic behavior in early 1968, Syd Barrett headed to the studio to attempt a solo album. This multi-year process was equally erratic and disjoined as Barrett employed five separate producers, including former bandmates David Gilmour and Roger Waters, in order to complete The Madcap Laughs by early 1970. George Harrison‘s first post-Beatles release was a massive triple album which drew on many unused compositions from that band’s latter era. 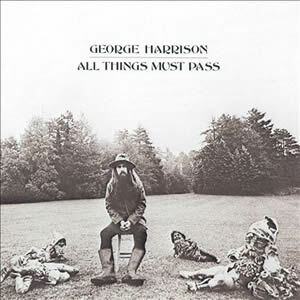 All Things Must Pass also feature an impressive parade of contemporary supporting musicians, which makes it a truly unique release in the annals of rock n’ roll. The most controversial of the initial post-Beatles’ solo releases, McCartney played an indirect role in that band’s demise when the other members decide to make an executive decision (as co-owners of Apple Records) to delay its release date. In response, Paul McCartney went to the press and effectively announced the breakup of the band. The music on John Lennon/Plastic Ono Band is largerly the result of “primal scream” therapy that the ex-Beatle was taking in 1970. 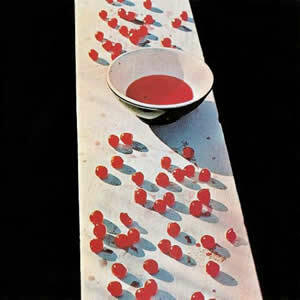 The result is one of the most widely acclaimed albums of John Lennon‘s solo career as a raw and honest rock album with stripped down arrangements and non-subtle lyrics. 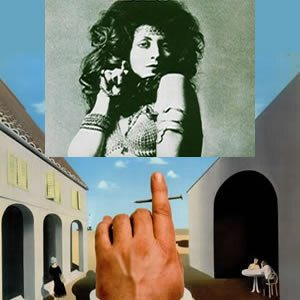 In 1970, Badfinger burst onto the international stage with two very different but similarly potent albums, Magic Christian Music and No Dice. Through the several producers and influencers in the making of these albums, the group morphed from a sixties pop group to a solid seventies rock band. 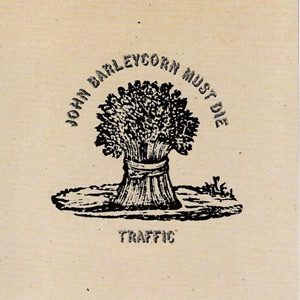 Although it commenced as a Steve Winwood solo project, John Barleycorn Must Die ultimately became an effort by the reformed group Traffic and would ultimately go on to become that band’s most successful album through the many phases of their long recording career. 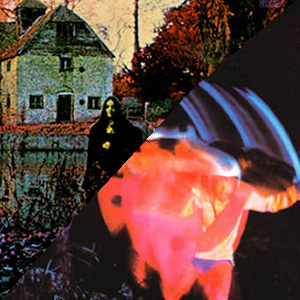 Black Sabbath initially moved towards the dark side on their self-titled debut before emerging with a well-forged, original sound on Paranoid. These 1970 albums set the blueprint for the new musical genre of heavy metal. 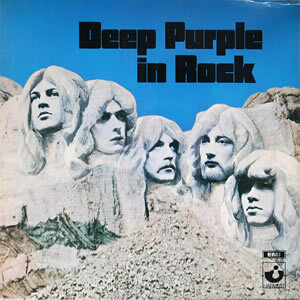 Deep Purple In Rock is the proper rock debut of the group’s classic Mark II lineup. Full of virtuosity and considered one of the keystones in the foundation of what would become the heavy metal genre, this 1970 album established a sonic blueprint which was hard to top. 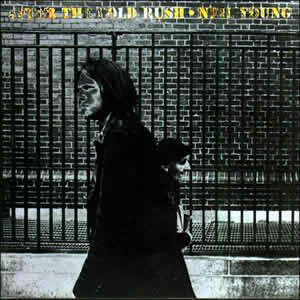 On After the Gold Rush, Neil Young tried to split the difference between the sounds of his most recent groups, Crazy Horse and CSNY. However, the resultant music found its own sound, a fusion between Country and rock which would be the sound which with Young has been most associated. 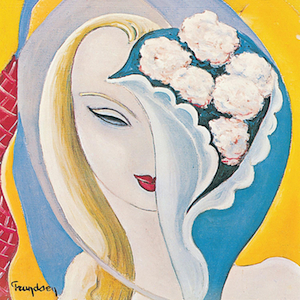 Derek and the Dominos, released a single classic double LP called Layla & Other Assorted Love Songs. 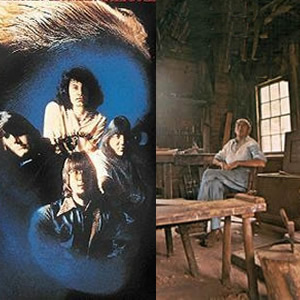 The group and album came together through a series of fortuitous events that brought Eric Clapton and Bobby Whitlock together as a songwriting team and Duane Allman to the studio as a second lead guitarist. At the start of the 1970s, the Grateful Dead took a totally new approach musically with a stripped down, Americana/folk/country approach as well as the inclusion and multi-part harmonies. 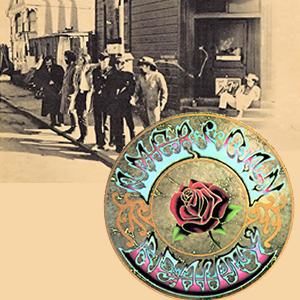 Workingman’s Dead and American Beauty captured this vibe perfectly and are still considered two of their best. What ended up being The Beatles final studio album, took a “Long and Winding Road” from conception to release. 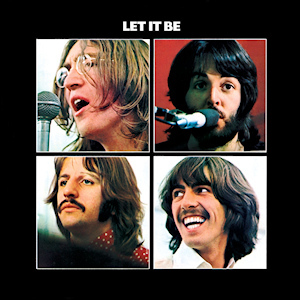 Let It Be also employed multiple producers and studios and its creative process sparked animosity among the band members. Still, this album delivered some indelible music to cap the band’s career. The Guess Who found their international breakthrough success in 1970 with American Woman, their most successful studio album. That same year, a core member departed and they started over with two new guitarists for the album Share the Land, another critical and commercial success. 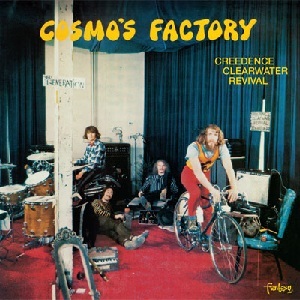 Creedence Clearwater Revival found critical and commercial acclaim with Cosmo’s Factory, the fifth full length album released by the band in less than two years’ time. This album not only spawned six hit songs in the USA, but also topped the charts in six different countries around the world. 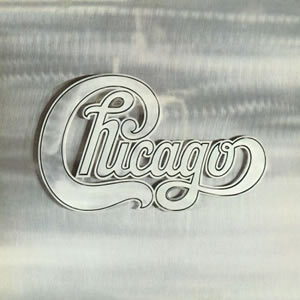 With their name now officially shortened to Chicago, the seven piece, rock and jazz fusion band released their second straight double LP with Chicago II, which served to be their commercial breakthrough and the first indication of their move towards pop music. 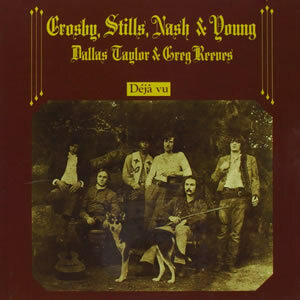 After the addition of fourth member Neil Young and a long recording process which took nearly half a year, the long awaited sophomore album Déjà Vu was finally released in early 1970. This record would go on to be the finest and most successful output ever by the quartet Crosby, Stills, Nash, & Young. 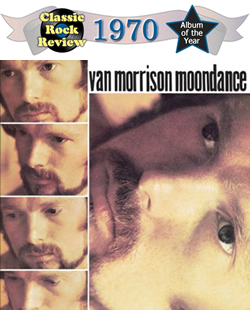 Combining elements of folk, jazz, soul, and rock along with highly accessible themes and melodies, Van Morrison hit the “sweet spot” of 1970 music with the release of his third solo album, Moondance. This most commercially successful record of Morrison’s long career is also the one that we’ve chosen as the finest release from the year 1970.